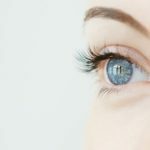 An eye lift, also known as blepharoplasty surgery, will remove the excess skin and other signs of age from your eyelids. Once you’ve gone through the eye lift recovery process, your face will look more youthful and less fatigued. The eye lift recovery process is not very difficult, as long as you abide by the plastic surgeon’s directions. Around 10 days after the blepharoplasty, you’ll be able to go back to work. Before then, it’s best to keep stressful physical activity to a minimum. 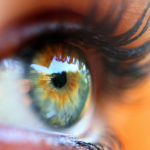 Have questions about the eye lift recovery process? Ask them during a consultation with Dr. Debra Kroll, a board-certified plastic surgeon in the New York City area. To set up a consultation, contact our office today.